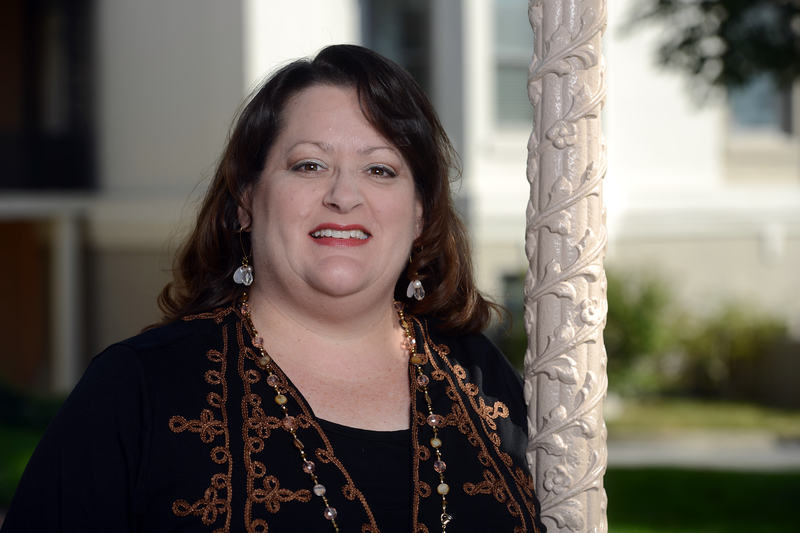 Professor of Music Dr. Jennifer Coleman will be joining the Regional Board of the National Association of Teachers of Singing Artist Awards (NATSAA) as the Tennessee District Governor. She is taking the position held last year by Belmont’s Dr. Mark Whatley. Last spring, the regional NATSAA competition was held Belmont’s McAfee Concert Hall. Four Belmont students progressed to the regional competition, and Alex Wudner went on to win his division, underclassmen men. The NATSAA competition is designed to assist singers prepared to launch a professional career and, to that end, substantial monetary and performance prizes are offered.